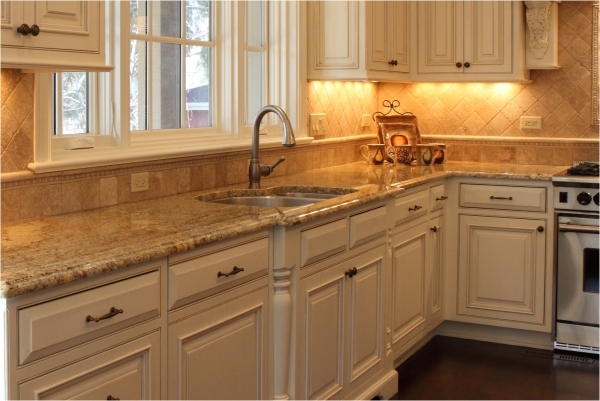 With its near endless variety of colors, vein, speck and swirl patterns, granite countertops will undoubtedly beautify your home. 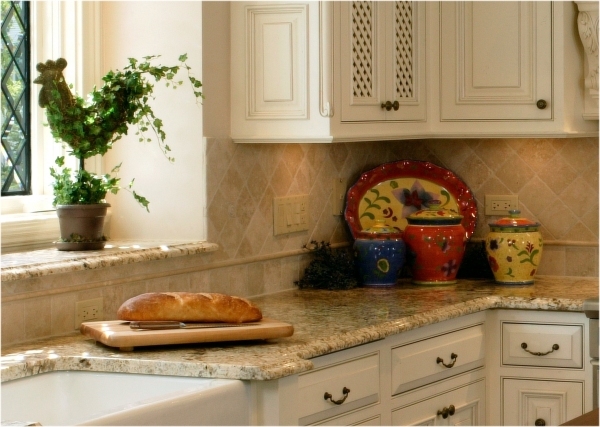 Granite is durable, attractive and easy to clean and can nicely compliment your kitchen cabinets and appliances. 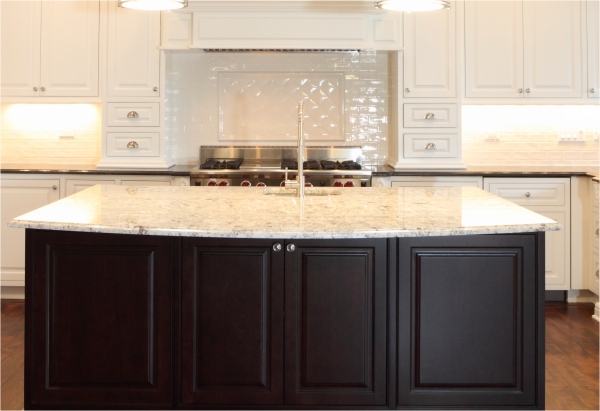 Granite is a dense, coarse-grained natural stone and is one of the hardest materials on earth. As an igneous rock, it was once molten deep within the earth, and was formed as it gradually cooled. When choosing a granite color for your kitchen countertops it’s important that you view a full slab, not just a small sample. Granite colors, patterns and vein distribution can vary significantly within the same slab, so a small sample may not be a good representation of what the countertop will look like when it’s installed in your kitchen. 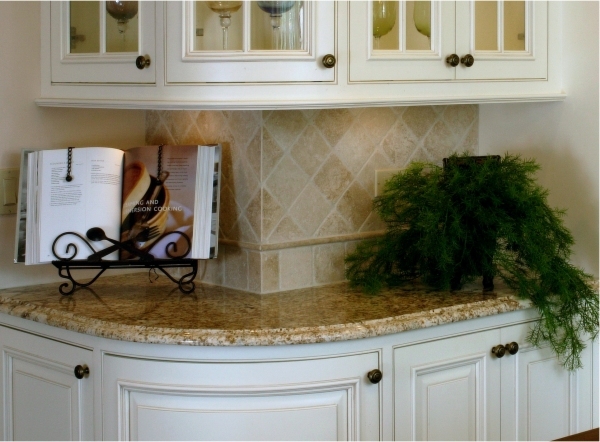 Another choice to make when using granite countertops is the type of edge profile you will use. Like granite color, choosing an edge profile is a personal preference, but some of the more popular edge profiles include bull-nose, straight, cove, waterfall, quarter-round and ogee. Battaglia Homes builds award-winning custom homes in Hinsdale and Chicago’s western suburbs, many contain elegant granite countertops. For more information about Battaglia Homes visit our gallery of homes page on our website or contact us at 630-669-4280.